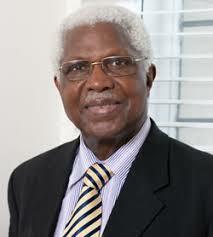 Ekwueme collapses at home, admitted in Enugu hospital – Royal Times of Nigeria. 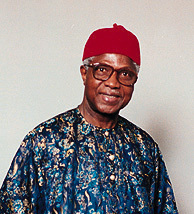 Second republic Vice-President, Dr. Alex Ekwueme, has collapsed on tuesday night around 2am at his residence in independence layout,enugu and is currently at the Intensive Care Unit of Memfys Hospital for Neurosurgery, by Penok petrol station in Trans-Ekulu, Enugu State this incident comes barely 10 days after he celebrated his 85th birthday. He added, we rushed him to a hospital in GRA (Government Reserved Area), but we were referred to Memphys Hospital by medical consultants who had critically examined his condition.The source said that the family chose to keep the incident secret for a while with the hope that Ekwueme would “miraculously” come out of coma.